Scooby dooby doo! Dress up as your favorite meddling mutt on an everyday basis! 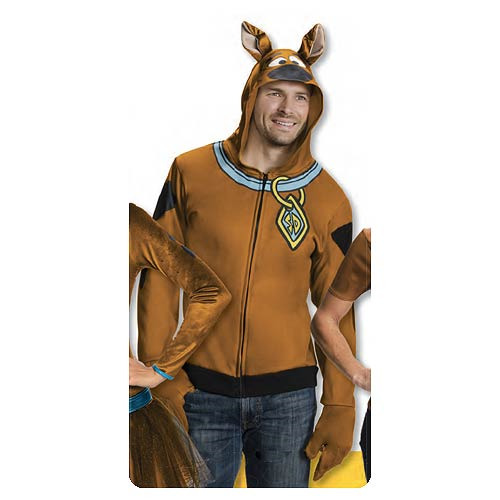 This brown Scooby-Doo Zip-Up Hooded Costume makes an awesome gift for any Scooby Doo fans!